Changeling is currently under development and not yet available for play. It is a point and click adventure with a unique gameplay twist. 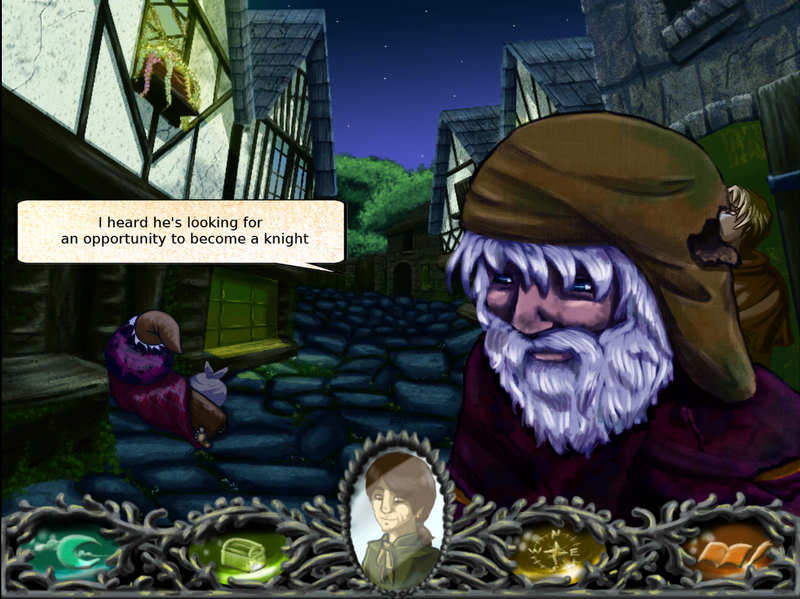 The player must get to know the characters and their history to be able to copy and impersonate them. This is done by conversing with the various characters and then answering questions about them. When successful the player will be able to change into the unlocked characters. By doing so other characters will react differently to the player than they normally would and new areas might be unlocked. 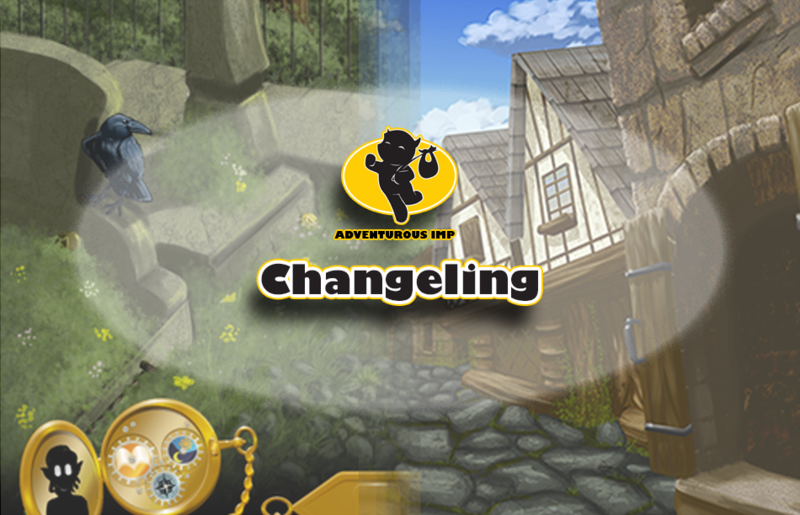 Changeling also has a hidden object system, in which items can be picked up and placed in your inventory, and a day and night system, which enables the characters to move around the various map locations and have different activities and dialogue depending on the time of day. 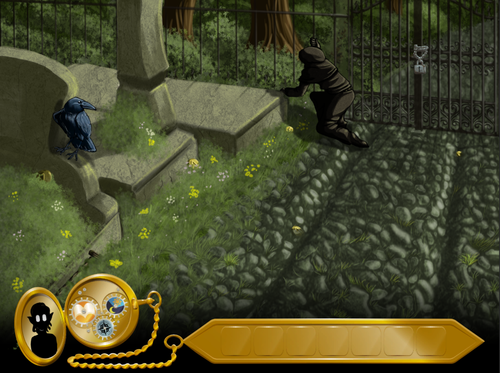 Changeling is first person and has a visual novel appearance. It is a remake/reboot of my old graduation project; Shifter. Changeling is a solo project. 8 unique scenes, with both a day and night setting.